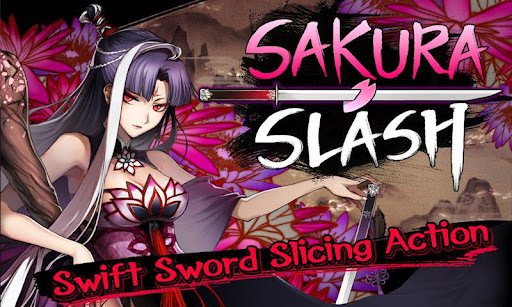 Slash and slice your way across the serene scenes of ink water paintings where your brush is your sword. Swipe across the screen to kill the evil demons that threaten the peace and tranquility of your ink water paintings. Watch as they splatter onto the screen in the most satisfying manner. 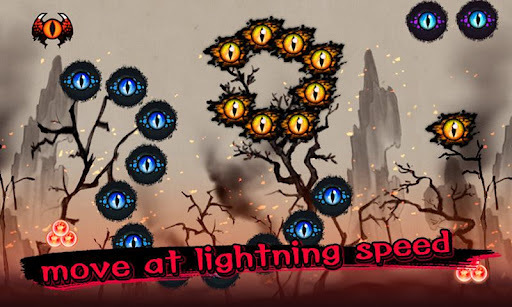 Collect spirit orbs to upgrade your skills and brushes. Use your rapid reflexive finger movements to annihilate demons! Kill them quickly before they move off the screen!